IBBFA Barre Certification Affiliate Program. We are offering an affiliate program to qualified partners. You can earn ith up to $100 per referral for purchases at or above $397 price point. 1)Please provide your Website/Business/Linkedin or Facebook profile. 3)Your PayPal email address where the affiliate payments will be deposited. I don’t have PayPal; can I get a check instead? We only have payments set up through PayPal at this time. If you do not have an account, it is free to set up, and you can link it to either your personal or business account. Visit https://www.paypal.com/ai/signup/account to get started. How much do I earn when people use my link? When people use your link, we give them $100 off. They sign up for $397, and you will receive $100 for each participant. For purchases below the $397 point, it will be $50 instead of $100. 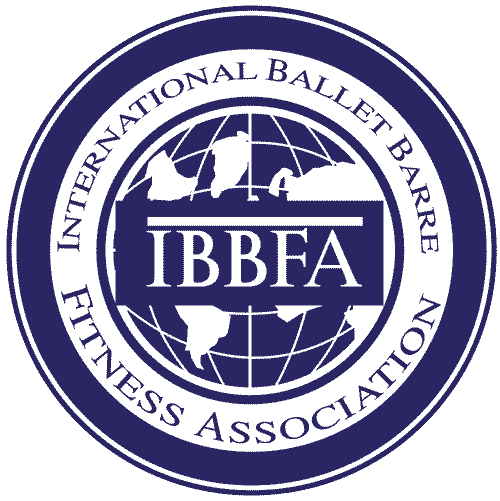 If you have peers in the fitness industry to whom you would like to recommend IBBFA Barre Certification, provide them with your link for the IBBFA $100 Discount. They will get a discounted rate, and you will receive $100 for every new instructor! Once I have my Special Link, how do I get started? We recommend sharing the link to those who have expressed interest in Barre Instructor Training. Use the link in emails directly to your contacts, social media posts, blog articles, or any other creative resource you can come up with! There is no limit to the number of referrals you can get credit for! Remind your contacts that they will only receive the $100 discount if they use your link! Because of our 30-day money back guarantee, we need to hold the commission to make sure the person is satisfied and does not request a refund. You will get paid on the payout day that immediately follows the 30-day hold period. We make payments on the 1st and 15th of each month to the PayPal account you specified when signing up. If your email is not on file, we will contact you to provide us with the working PayPal account where we can deposit your commission. What happens if people don’t buy right away after following my link? Once the person follows your link, a special piece of code (cookie) is set that will provide you with credit even if they purchase later using that device. I have recommended friends before, can I get credit for them? We pay out only on the sales generated with the affiliate link, or if you report a referral before the purchase takes place. We cannot offer credit for past purchases/referrals. How do I report a potential referral that I referred word-of-mouth? It might get difficult to track it once the affiliate program increases in size, but for now, you can simply provide a first/last name and their email or phone number, so we can credit you the sale if they ever purchase. Please limit the list to about 20 people as sending a long list of potential names would strain resources and make it very difficult to track and credit referrals. What happens if I refer the person, but they don’t purchase through my link? If they don’t purchase through your link, or without your cookie being set on their device, we have no way of crediting it to you. The way the system works is that whoever’s cookie was set last gets the referral, so if the person used your link, and then used another instructor’s link when actually making a purchase, that instructor will be credited with the sale.